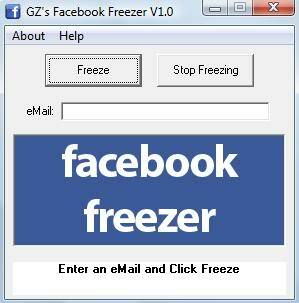 Fake Facebook Hacking Software Scams. | Kanishk's Technical Blog. Today, I'll discuss about "Fake Facebook Hacking Software Scams". 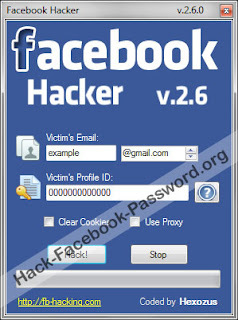 So,These days,the most searched query by Facebook Users on Google/Yahoo/Bing,etc Search Engines is about How to Hack Facebook Profile with Software or Facebook Hacking Software Free Download. 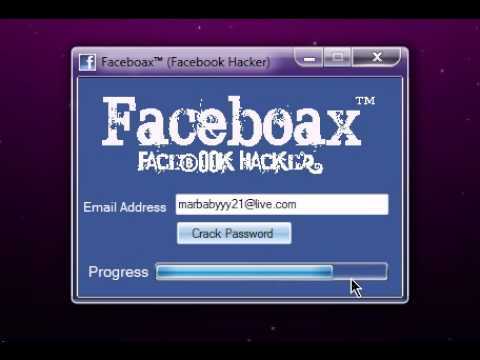 First of all, I would like to clarify to you all that there is no such software available in the market or the Internet.Though you get many results related to Facebook Hacking Software but these all software are fake.Lets see Who makes them? , Why they make them?,How they make them? ,and What happens after you download them? No Security Experts make these software.Hackers Make these software and distribute and upload them on the internet. Why they make these type of software? 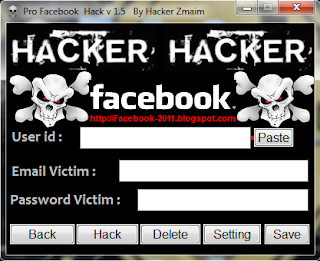 Hackers Make these types of software to hack other people,if you didn't get it,I'll tell you how. Hackers make these type of software (which doesn't actually even opens) and bind them with some types of Trojans , Back Doors , Viruses , Worms , Keyloggers , RATs (Remote Administration Tools) or other types of Malicious Scripts or items. You may have seen the Screen-Shot of the software before downloading it and you bilieve that after you download the software and execute it, it'll be same as the picture is.But,they don't make any type of such software, all they do is make a Fake Picture with the Help of Picture Editors like Adobe Photoshop. What happens after you download them and execute them? After you Open the Downloaded file and Execute it, possibly 2 Things can happen. 1. The Virus/or malicious file is Executed and begins its work of destroying your computer. 2. If your Anti-Virus Protection is turned ON , It blocks the Virus and tells you that its a Virus. "You have to Disable your Anti-Virus before downloading this tool because this tool is a Hack Tool and your Anti-Virus will give you a FALSE ALARM that its a Virus"
DO NOT listen to them because your Anti-Virus reports it right and its no False Alarm. I want you all to think that, do you really think that a company or organisation will create some hacking software which can hack any Facebook account easily without any tiring efforts and will be able to sell it in the market LEGALLY and Facebook won't do anything? 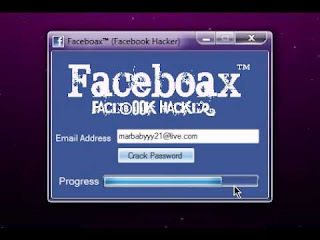 Using Google's Image Search I have come up with various pictures that look like a Facebook hacker.I am posting them below to show you that these types of software are really fake and you shouldn't download any type of software that promise to be a Facebook account hacking software. 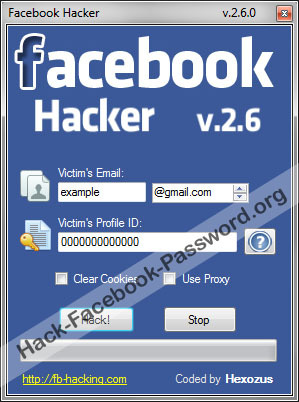 To show you all a live example of fake Facebook hacker software, I am posting below the link to that software which is compressed to hide the real virus, don't worry it won't damage your Computer unless you have your Anti-Virus's Protection turned ON and its up-to-date. To see the live example click here. 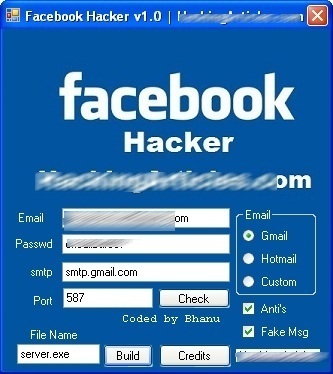 Once again , I would like to remind you all that do not trust people who suggest you ways of hacking facebook profiles quickly,its not about only hacking facebook profiles, but also to stay away people telling you ways about earning money quickly without doing anything too. 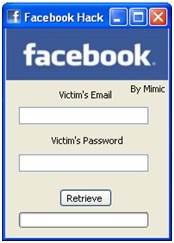 Thanks for giving us such a nice Facebook tricks about scam hacking.